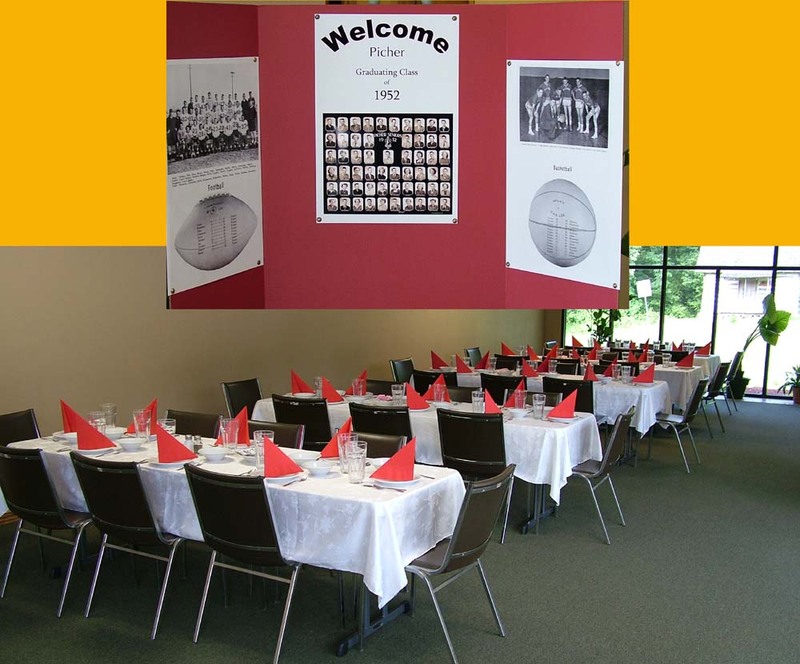 The class of 1952 had their semi-annual reunion at the Baxter Springs Heritage Center and Museum on June 11, 2010. The meal was catered by Van's Steakhouse, Baxter Springs. Everyone seemed to enjoy the evening.